Contractors on hold are most likely waiting to place an order. Why wouldn’t you make their wait more pleasant? Leaving contractors on hold without a message can make their wait time seem a lot longer than it really is, and if they hang up, there’s a 50% chance that their next call will be to your competitor. On Hold will make sure contractors are engaged so that doesn’t happen. Are you keeping your contractors interested while they wait on the line? On hold messaging encourages questions about your products. Interesting hold messages and engaging music keeps contractors entertained, even when the wait is longer than you’d like. 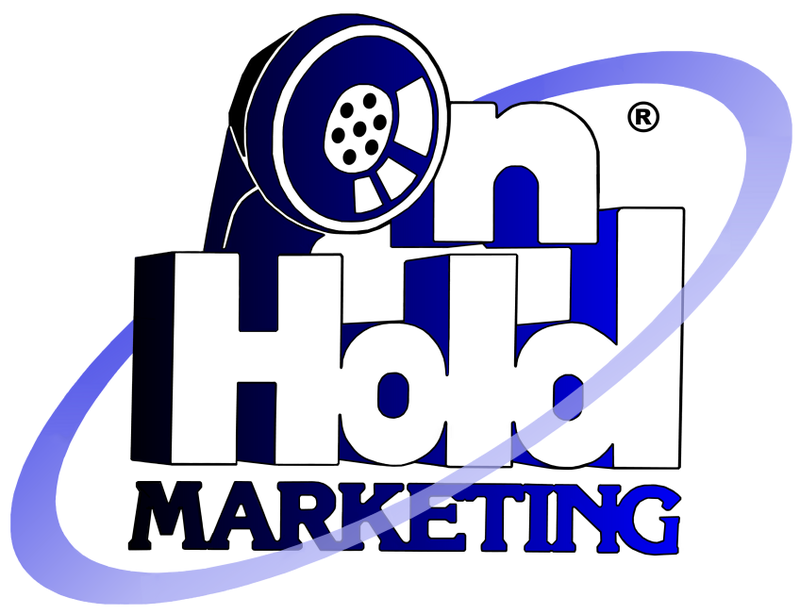 Use on hold messaging to highlight current promotions, new products, upcoming events, and more. Unless you’re reading this after hours, it’s pretty likely that your phones are ringing right now. 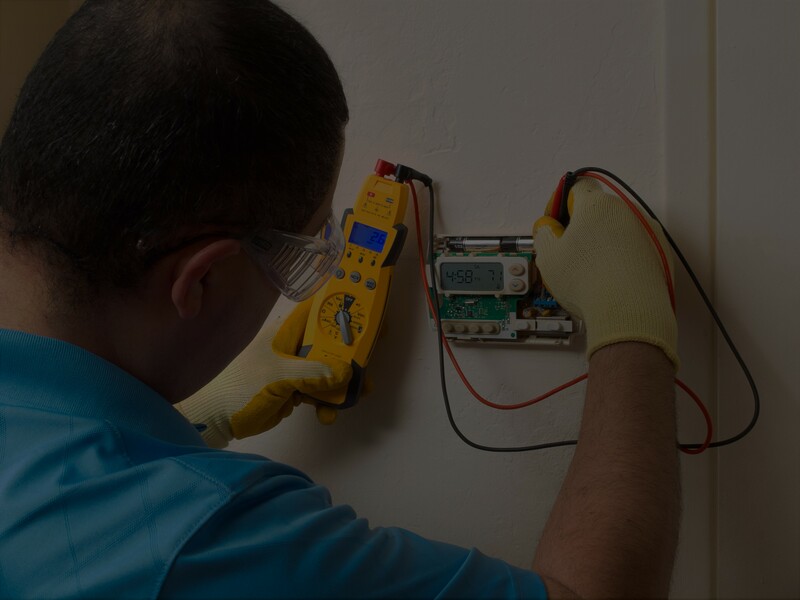 You get many calls from contractors about availability, delivery, pricing, specs, special orders, and more— however, it can be tough to get to the phone quickly when you’re working with customers on-site. Contractor calls that are on hold are every bit as valuable as the calls you’re able to answer. Why not make their wait as pleasant as possible? Leaving them on hold with no message makes the wait seem longer than it actually is. If a customer hangs up, there’s a 50% chance that they’ll place a call to a competitor rather than try to contact you again. What separates On Hold Marketing from other on hold companies? We do all the work. We’ve got a combined 70 years of telecom, VoIP, production, and marketing experience, and you’ll reap the benefits! We offer customer access to in-house writers, studios, and an extensive sound effects library— you’ll have a completely custom on hold message that will promote your brand. 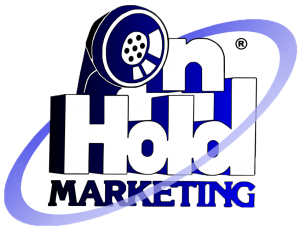 On Hold Marketing is a member of the On Hold Messaging Association, and we’ve won three International HOLDIE Awards for creativity. We’ve got the experience and know-how to make your messaging great.